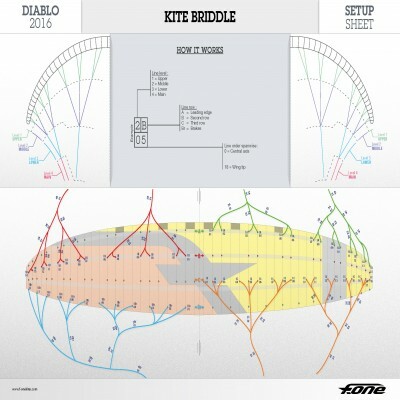 The first time you use a RAM Air Kite, the DIABLO in our case, it can be pretty intimidating, with all those bridles everywhere, 4 full lines total A + B + C + Brakes (D), the speed system, etc… Here is a clear schema of the whole setup, how it works and what to do if the Diablo does not fly properly because one line has stretched too much. 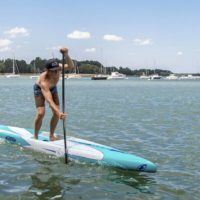 Featured on all the 2016 SUP range the innovative and multifunction handle developed by F-ONE. 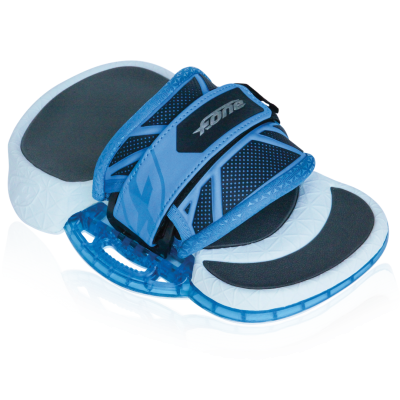 The Platinium3 Bindings are probably the most comfortable combo strap / pad on the market! 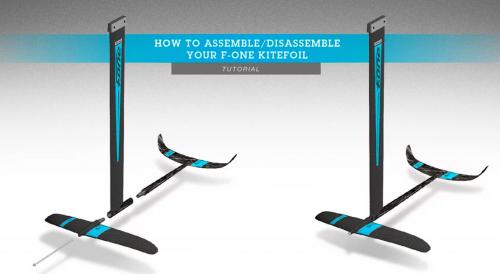 TUTORIAL: How to Disassemble a F-One Foil? 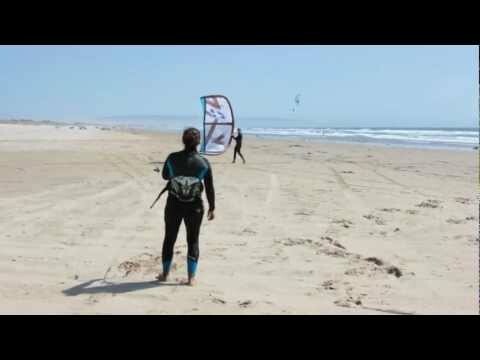 Big thanks to Vincent Nicolas, member of BAKS staff, to have put this video together. 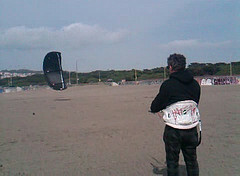 It will show you how to retrofit your bar, either a 2014 bar (use the new ring) or a 2013 and prior (reuse existing ring). 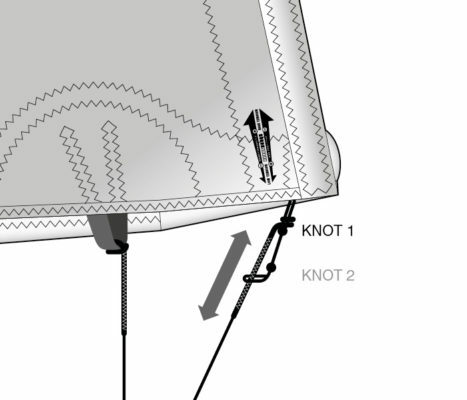 Robert Graham explains how the bridles work on the new 2014 Bandit. Very informative ! 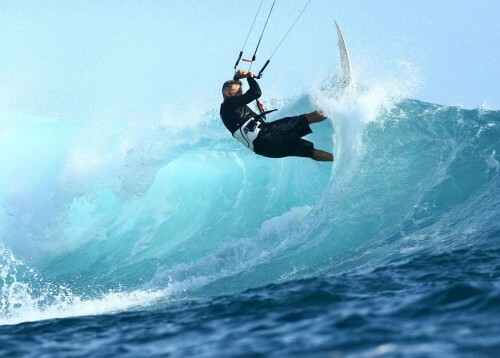 The basic frontside off the lip is every rider’s introduction to riding a wave with a kite. 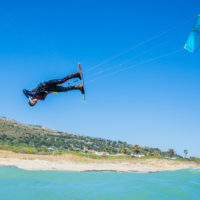 A good top turn involves a lot of timing between your kite, your board position, and the wave and it can take some time to pull it all together. 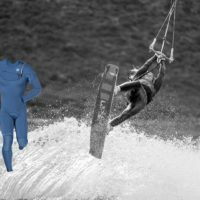 How to choose the right Surfboard? 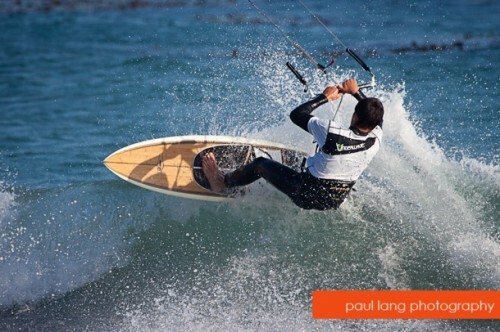 This 2011 surf buyer guide Q&A will help you out decide… also don’t hesitate to ask us directly.